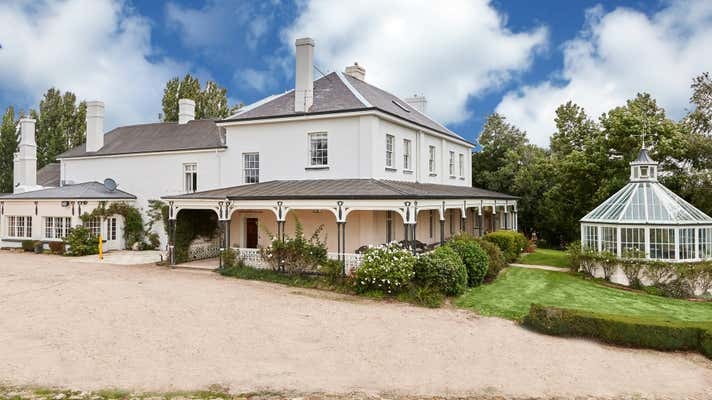 CBRE Agribusiness is pleased to present for sale the Vaucluse Homestead, a stunning and historic residence ideally-located within 40* minutes of Launceston. 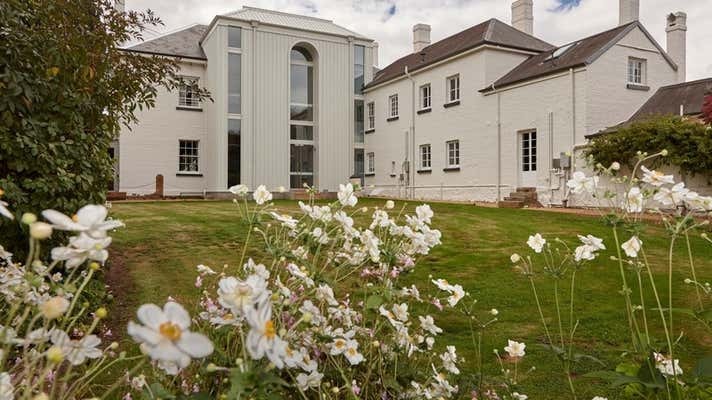 The property is highly-developed and has undergone significant renovations, which make it well-suited to a multitude of uses, such as a residence, boutique hotel, reception venue or corporate retreat, amongst others. 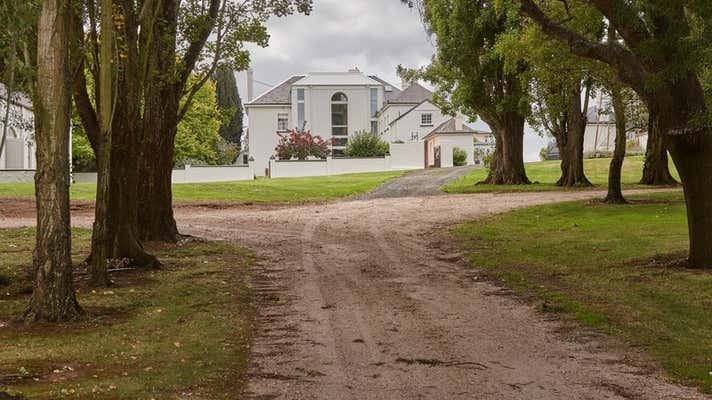 • A spectacular fully renovated homestead situated on the banks of the South Esk River. • 10 exquisite guest rooms and/or bedrooms, each with its own renovated ensuite. • A commercial kitchen, formal dining room and multiple entertaining and living areas. • An expansive 36* hectare landholding featuring stunning lawns and manicured gardens, as well as a beautiful gazebo overlooking the South Esk River. • A rustic and historic set of stables, additional three-bedroom self-contained accommodation that has been completely restored, an in-ground swimming pool and ample car parking. • Located 31* lineal kilometres from Launceston Airport, 44* lineal kilometres from Launceston and 123* lineal kilometres from Hobart.